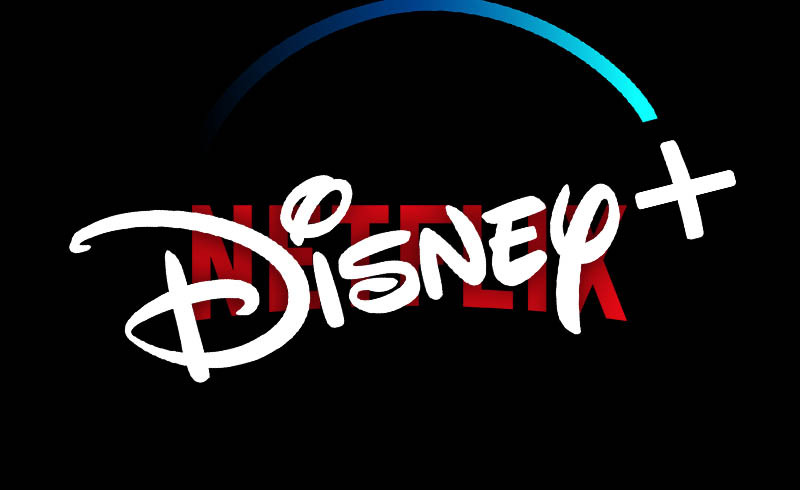 Disney is holding an investors’ meeting today, and we just got a whole lot of new info for the upcoming streaming service, Disney+. We know that it’s coming out this November, but now we have a specific release date as well as the confirmation of the monthly rate. According to CNBC, Disney has announced that their streaming service will launch on November 12 and will cost $6.99 a month/$69.99 a year. This should bode trouble for their main competitor Netflix, as Disney was purposefully aiming to make their platform significantly cheaper. 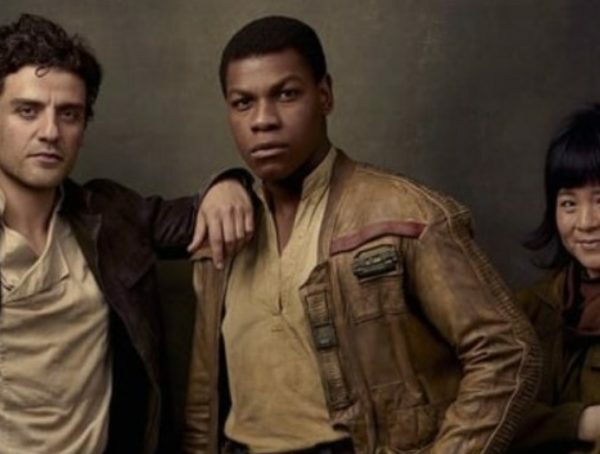 The service, much like Netflix, promises to bring in some original content as well, and we’ve already been promised original shows from both Star Wars and Marvel Studios. Of course, there are also going to be original movies that are Disney as well, plus some animated shorts like the upcoming Monsters at Work based on Pixar’s Monsters Inc. 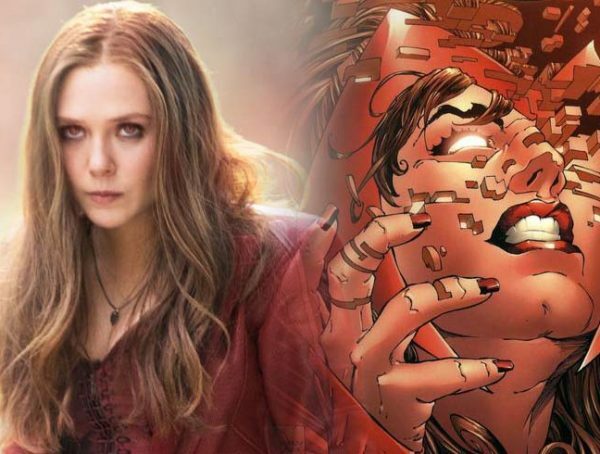 Admittedly a lot of people are still weary about taking on Disney’s streaming platform, but I guess we’ll just have to wait and see what happens when it officially comes out. DC tried to launch the same thing last year and is admittedly floundering with their service; then again, they don’t have giant franchises like Marvel and Star Wars under their belt. 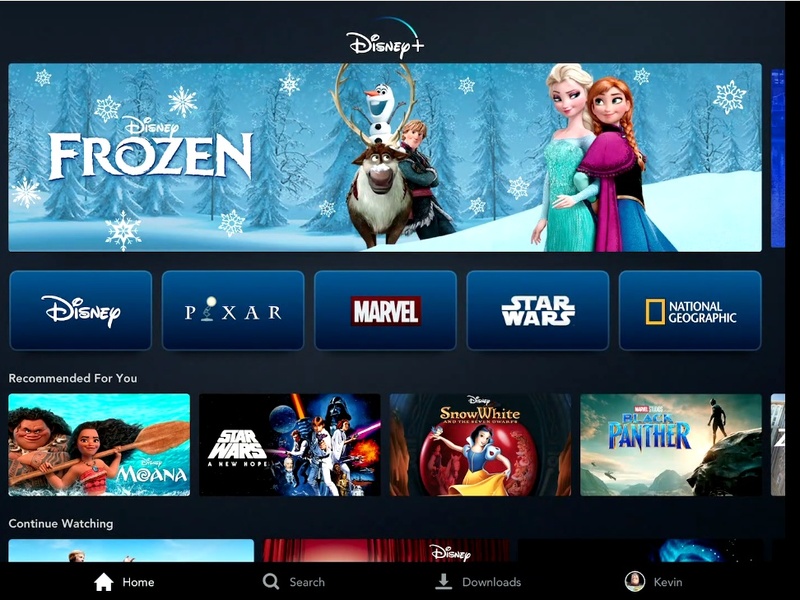 Disney+ officially launches Nov. 12.